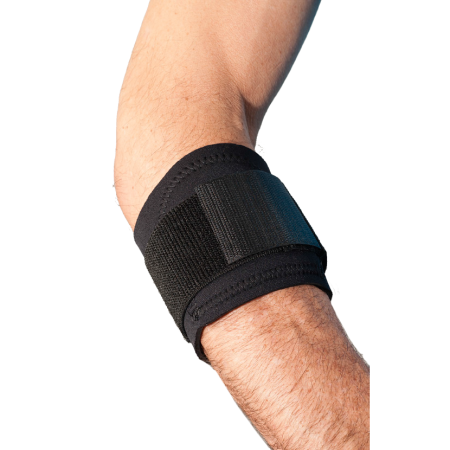 X2K® Elbow – Breg, Inc. 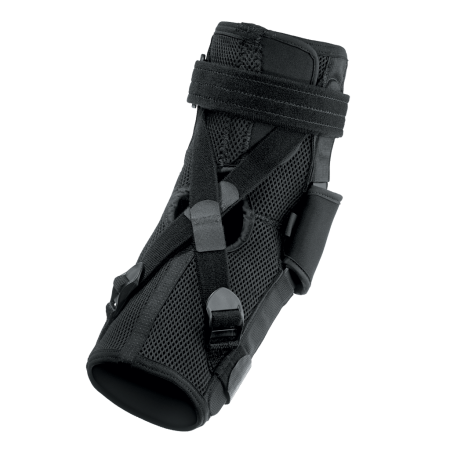 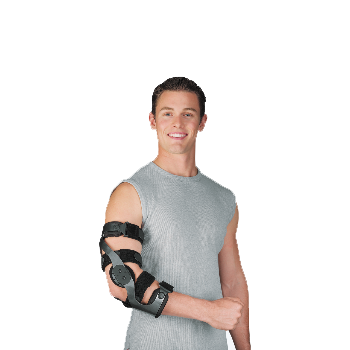 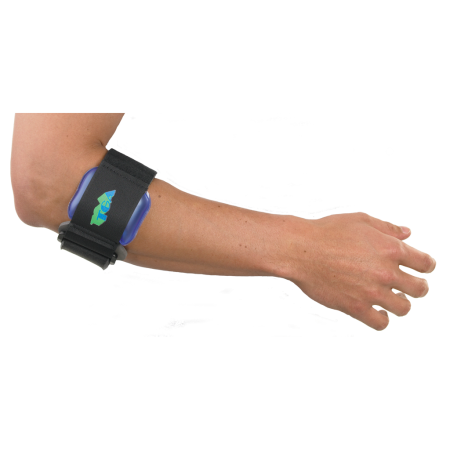 The X2K Elbow Brace is often used to support patients with medial and lateral ligament instabilities as well as elbow hyperextension. 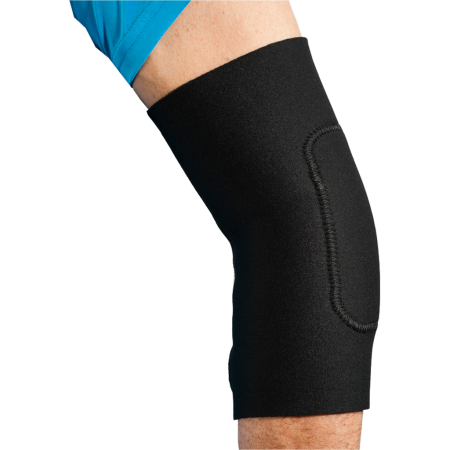 This is the ultimate brace for control, especially for high-contact sports.